Accutemp Services is a South Australian owned & operated business, which specialises in all forms of Adelaide Commercial Air Conditioning and Refrigeration service, maintenance, installation, and repairs. We have over 30 years experience in the commercial AC & refrigeration industry in Adelaide. 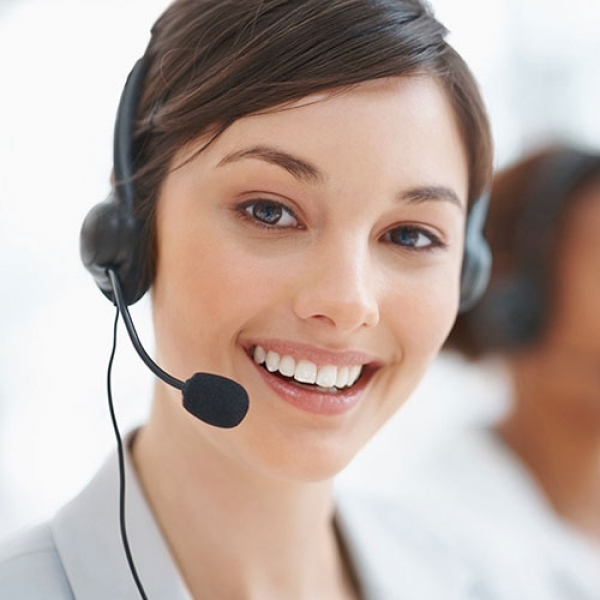 We provide high quality, professional, reliable, and trustworthy services around-the-clock. Day or night, our team of fully-equipped and capable technicians is on call to get your broken-down unit back up and running. Accutemp Services operate all over Adelaide and offer 24/7 emergency repair service on all equipment in addition to our normal services. We have built our reputation among businesspeople and homeowners Australia-wide through our favourable prices, quality products, and professional workmanship we provide to a large range of clients. From small storage fridges in restaurants to large industrial water chillers, Accutemp Services supply and install all types of Adelaide commercial refrigeration equipment. That’s not all! 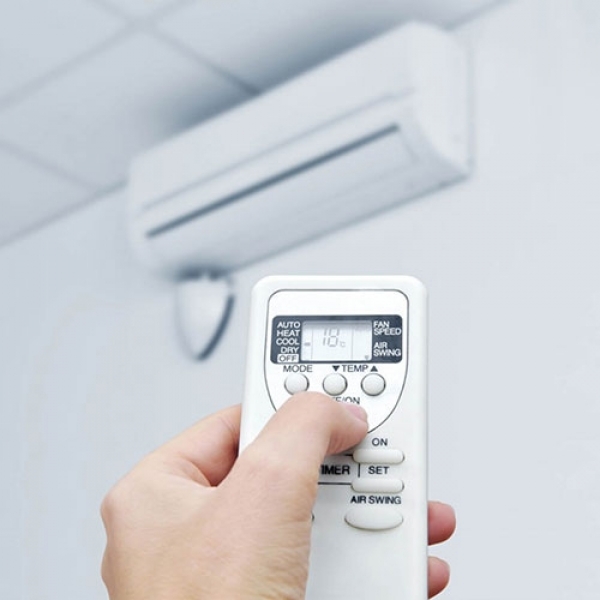 We also provide a variety of high-quality AC equipment from top brands, as well as efficient and quick installations. To guarantee your equipment’s quality, we offer warranties for all our products. 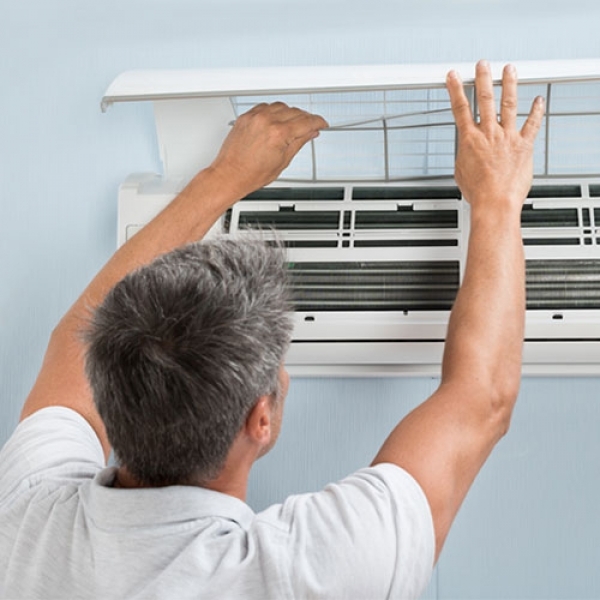 Whether you’re planning to add a new cooler, replace your faulty ice cream machine or clean your air conditioner’s condenser, Accutemp Services is here to help! Our competitive pricing and satisfactory repair, installation, and maintenance services will save you money in the future and give you peace of mind. Contact us today to talk with one of our friendly technicians about what we can do for you. View our range of quality products and air conditioning services. Get in touch to speak with our qualified and friendly staff. For a closer look at our air conditioning products, see our gallery.